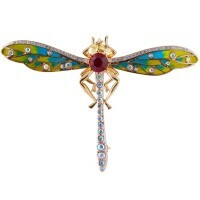 A heavily adorned and decorative women’s brooch, our bee brooch is not one to be missed. Created by expert craftsmen to the highest standard in order to create gorgeous gifts that last a lifetime, this bee brooch could be given to the collector in the family, or as a bright and summery gift for a loved one. 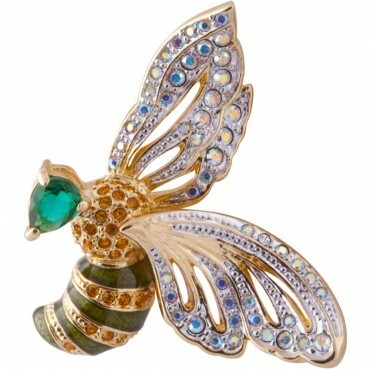 Detailed and unique, with crystal encrusted wings and body, create a buzz by wearing this brooch with any outfit.